Billy Scarrow, my grandfather, was a well known entertainer based in Redcar from the period 1926-1939. He is known particularly for his work as a pierrot. This website is about his life and performances. 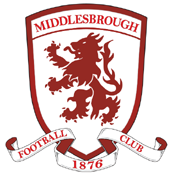 Also to be found here of a more general interest, are pictorial histories of the north eastern towns of Middlesbrough, Redcar, Grangetown, South Bank and North Ormesby - all connected in some way with Billy Scarrow. There are also many adverts from the 1930s, displayed in the Optimists programmes which have survived to this day. There is a section on the now extinct North Ormesby Hospital, and also a look at the other pierrots that graced Redcar. 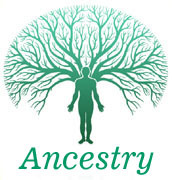 Finally, the content of the website is in a state of continuous evolution, as more information and photographs come to light. It is worth re-visiting every now and again. Billy was born in Grangetown, Eston, but moved to Redcar during his childhood. In his teens he was a member of the Redcar Choir, before being enlisted to fight in the Great War. 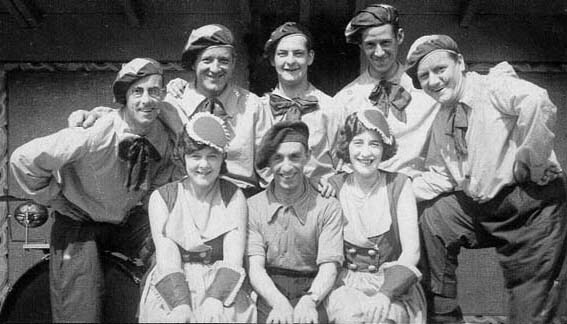 After the war, Billy toured all over the UK, working in films and also as a pierrot, before settling down in Redcar in the mid 1920s, where he married and had a son. He opened his own pierrot show in Redcar in 1926 - the Cosy Corner Entertainers. He did a second season in 1927 before returning to film work. He re-opened his pierrot show again in 1931 as Billy Scarrow's Optimists. 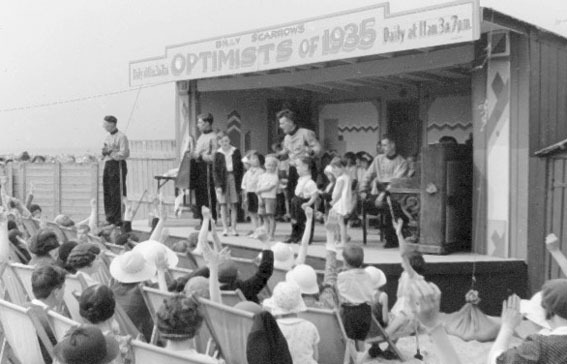 The Optimists continued every season through to 1939, undetaking 3 daily shows from June to August. The outbreak of war in 1939 brought an end to the Billy Scarrow's Optimists. In the top photograph, Billy Scarrow is second from the left in the back row. The bottom photograph shows the Optimists performing in 1935. Notice the wooden hordings which brought Billy into conflict with Redcar Council. During WW2 Billy worked for ENSA as an entertainer and manager. After the war he continued to entertain, doing circuit of working mens clubs. Billy died in 1960, and is buried in Redcar.